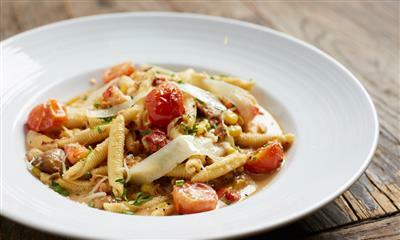 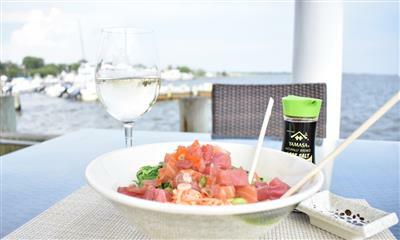 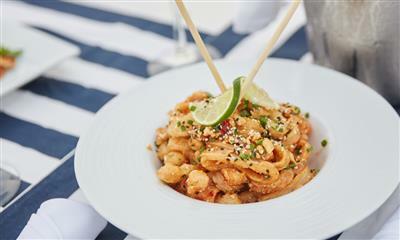 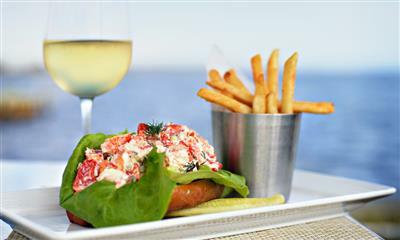 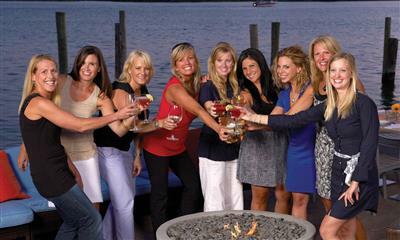 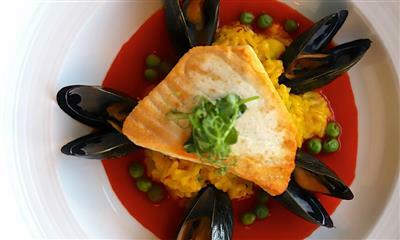 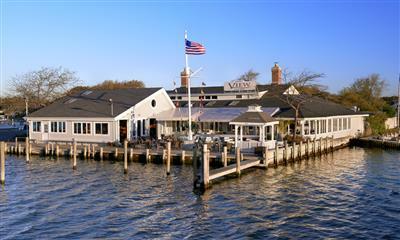 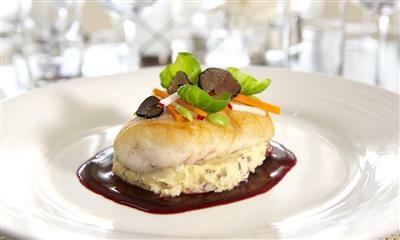 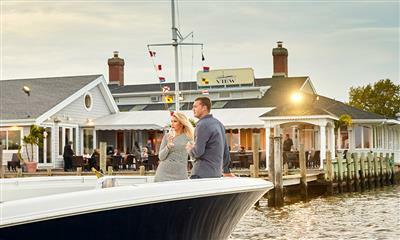 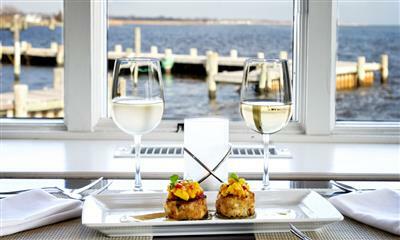 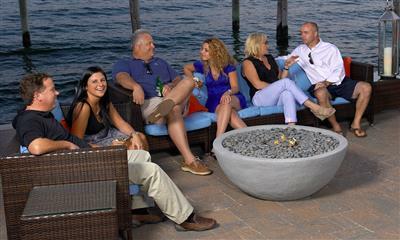 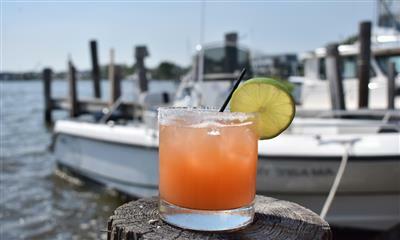 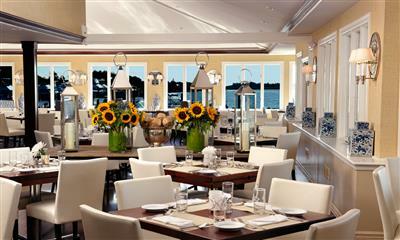 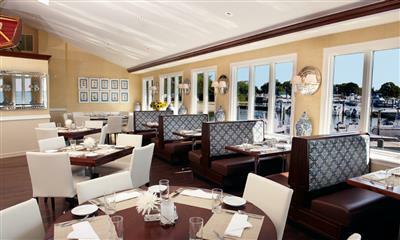 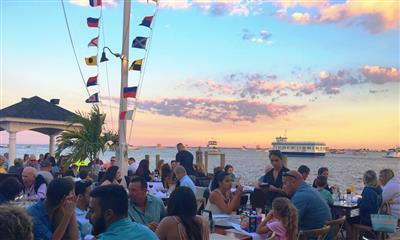 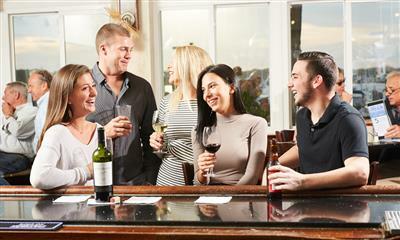 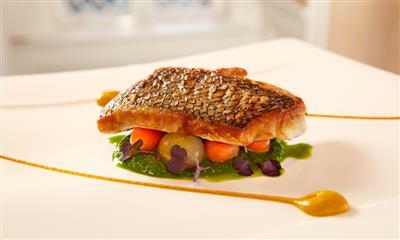 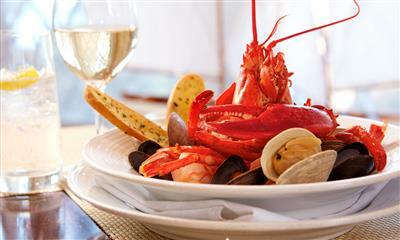 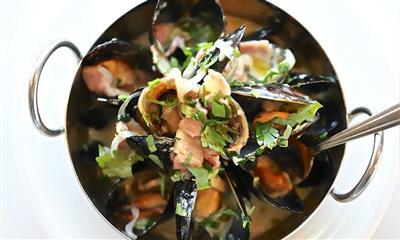 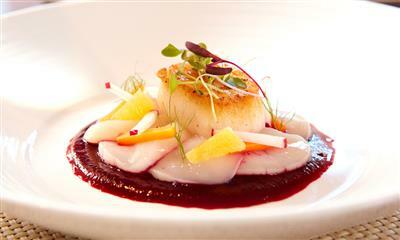 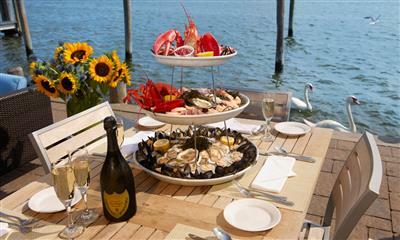 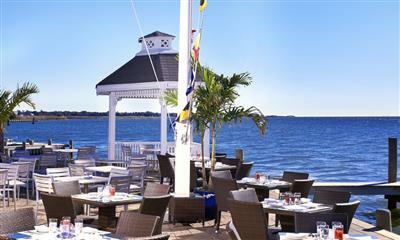 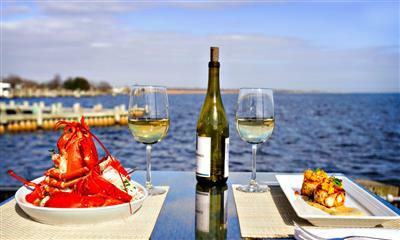 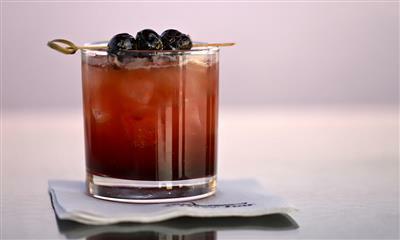 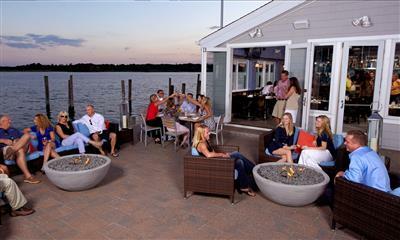 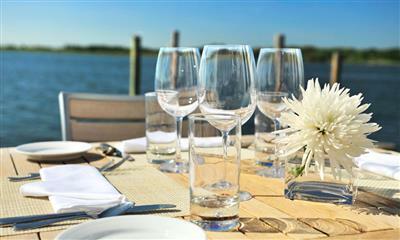 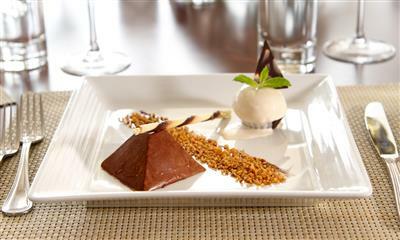 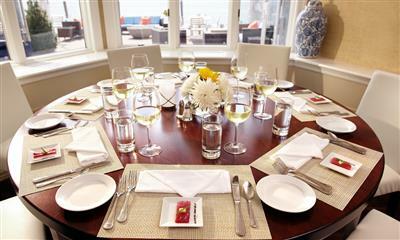 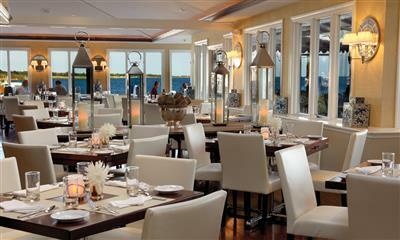 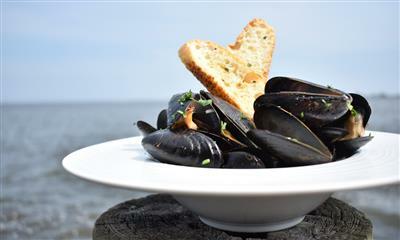 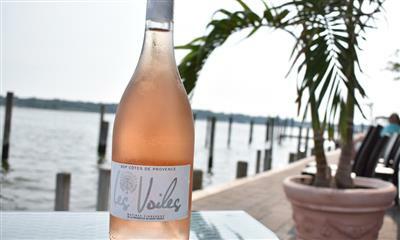 View, located in Oakdale, offers diners topnotch seafood with a breathtaking view of the Great South Bay. 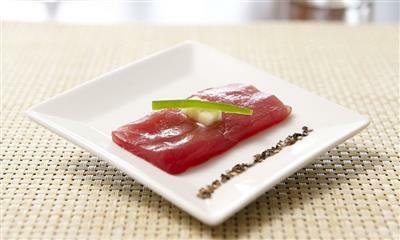 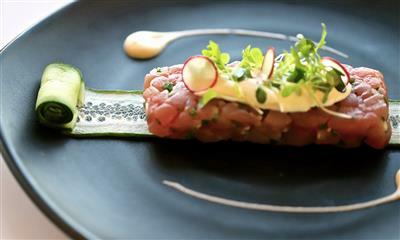 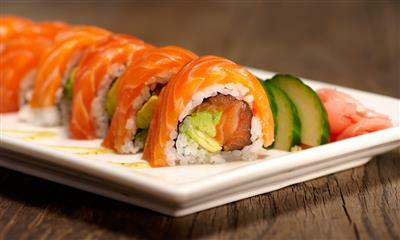 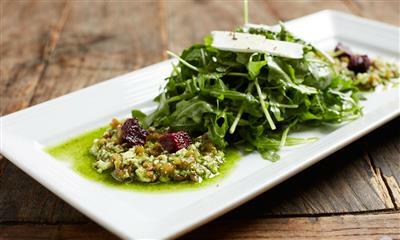 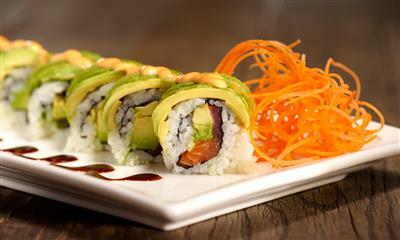 The menu consists of small and big plate options, from the land and the sea, as well as a sushi bar. 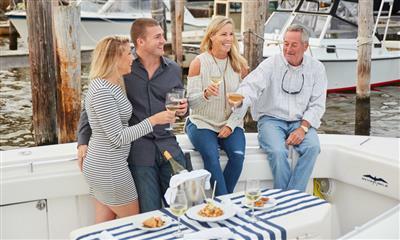 LongIsland.com - LongIsland.com's March 2019 Family Fun Guide: St. Patricks Day Parades, Concerts, Family Festivals and More!